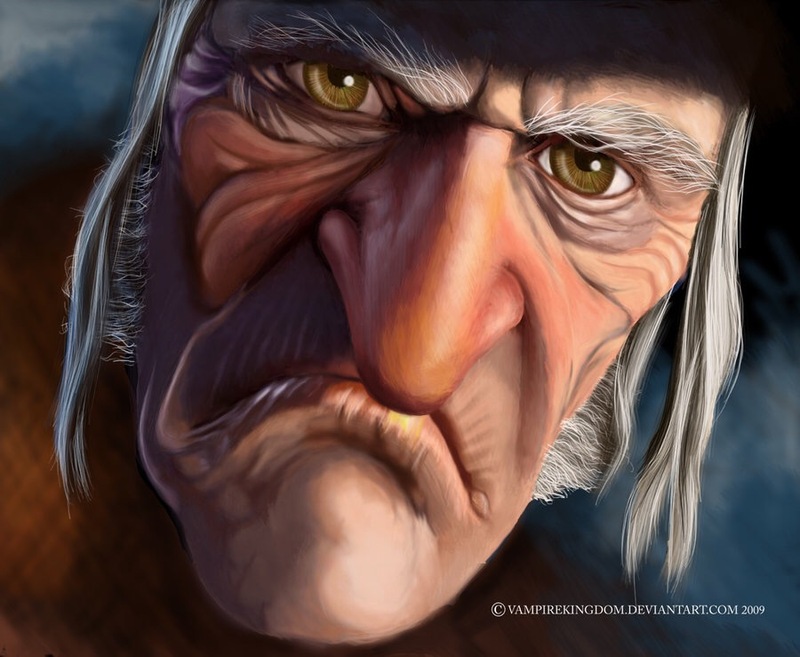 Don’t Try to Impose Your Values, Beliefs, and Ideals Onto Others…and Please Leave Scrooge Alone! 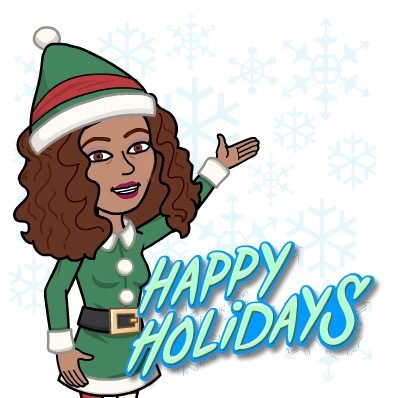 This holiday season please consider giving pause to your need to fill in the blanks, to make things right, to force others to be spirited and joyful. For other people this isn’t the season to be jolly, and they don’t want to fake it to make you feel better. Just because you are feeling good, great, alive, and blessed–doesn’t mean they are. Yet you’re trying to force them to feel about their life and about themselves what you feel about yours. You’re imposing, encroaching, and pushing yourself onto them. They want to be miserable. Let them. God gives them free will, so why won’t you let them be as they want? We feel uncomfortable with the Scrooges in our life. We feel uncomfortable when they want to twist and turn in chaos and wallow in darkness. We feel uncomfortable with their grumpiness and outbursts. We feel uncomfortable with how petty and childish they are acting. We can’t believe that they can’t see their blessings. We feel their negativity and we want instant change because it’s draining us. We try to counter it with an added dose of high energy, laughter and the like. And they come back with a whopper of dread. Rather than spend valuable energy and time trying to change their thinking and behavior, just change your location. 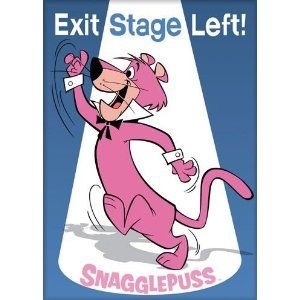 Exit stage left and go about your business. We have a tendency to want to pour our views, values, beliefs, and ideals into others. We want people to see, think, behave, and feel the same way we do. Even if the intent is to bring harmony, it’s selfish of us to try to manipulate, persuade, or force someone to join us in that harmony. Some people need to wallow in self-pity to eventually see their foolishness. Some people need to give you silent treatments so that they too must walk around in silence–alone with their thoughts, alone with their Creator. Which is more torturous for them than actually speaking to you, but they don’t see that. Of course they don’t realize it when they are doing it, and sometimes they don’t even realize it after they have finished. But sometimes isolation is the best environment for purging old ways. Sometimes giving people exactly what they ask for is exactly what they need to see that what they wanted wasn’t what they actually thought it was cracked up to be. Sometimes you need to let people see the whole picture, rather than constantly trying to paint a different picture because it makes you feel uncomfortable. In alcohol and drug treatment programs they make a point of telling loved ones of addicts that until that addict hits rock bottom, he or she may not stop their reckless behavior. It’s simple. An addict with enabling family and friends uses those people as a crutch to continue their recklessness. If the people around you do and say whatever it takes to keep you pleased, to cause no ripples in the water, then they are enabling the addiction and weakening the addict. Ironically, this too becomes an addiction. The enabling becomes an addiction that the addict craves. It is the one-two punch that they need each day. They have their drug and they have the support of those who either supply or contribute to the purchase of the drug. They will lie, cheat, steal, and some will even kill to feed their addiction. They will turn on you and try to get others to turn on you, and you on them—all with the ultimate goal of getting an addiction fed. When everyone participates in this grand scheme, it enables the addiction and feeds the addict. The addict wins and the rest of you lose. Big time! When does the enabling stop? When family and friends say, “if you want to wallow in this cesspool, do it alone, but I’m not going to play a role in your foolishness” and then they exit stage left. You have to stop trying to make people see, feel, hear, think, and believe what you do. If they are closed off, let them be. If their dysfunction makes you feel uncomfortable, then exit stage left. Because if you don’t, they will drag you into their misery. They will work feverishly to turn your light into darkness, your joy into pain. They will work tirelessly to make you feel as isolated and miserable as they do. They will impose upon you so that you can see how they truly feel about themselves. If they don’t believe in God, but you do, then just silently pray for them and walk away. If they do believe in God, but you don’t, then just silently walk away and cross your fingers they aren’t cursing you. Now smile. You giggled didn’t you? Good. You do have a sense of humor. You will need it to get through some of the quirkiest moments in life. I eventually find humor in even the darkest moments of my life. A chuckle turns into a laugh, and before I know it I’m bent over at the waist laughing hysterically. That’s because I refuse to be consumed by darkness. I refuse to wallow in misery and hang around miserable people. They can come to the light but I’m not entering their dungeon. So my fellow humans, I ask that starting today you simply focus on smiling and laughing, singing and dancing, rejoicing and praising—and doing all of this without trying to force Mr./Ms. Scrooge to join you. Let the “ghosts” of the past, present, and future do what they do best. Either Scrooge will come around or they won’t. But it’s not up to you to control their destiny, to alter their course, or to make them do anything. You’re here to live your life, not theirs. Don’t feed their addiction and don’t create your own. Be at peace with your peace, and don’t let anyone or anything steal your joy!